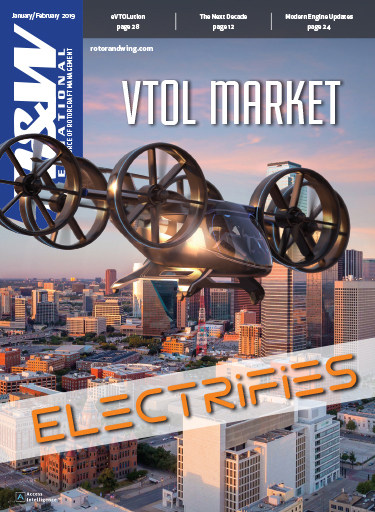 The concept of Future Vertical Lift is to use new technology, materials and designs to deliver rotorcraft that are quicker, have further range, better payload, are more reliable, easier to maintain and operate, have lower operating costs, and can reduce the logistical footprint of “big Army.” So it’s a significant challenge to most original platform manufacturers whose trend of late has been to broaden their “families” of aircraft or provide remanufacture and Block upgrades of existing aircraft. 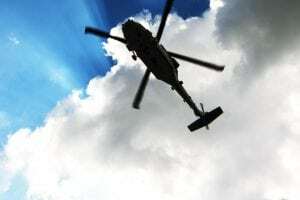 While FVL is expected to develop into a family of systems, the initial focus is on the medium lift because that is where the greatest number of helicopters to be replaced resides—around 4,000 or so. The Joint Multi-Role technology demonstration is the first part of three “separate and distinct Science and Technology (S&T) acquisitions”, according to the Army’s synopsis. “The first acquisition was JMR TD Configuration Trades and Analysis; followed by Phase 1, Air Vehicle Development; and Phase 2, Mission Systems Development. In Phase 2, the Government intends to demonstrate advanced mission systems architectures.” JMR TD is only focused on the development of the aerial platform. There are five main parties who have publically declared an interest in the JMR TD. 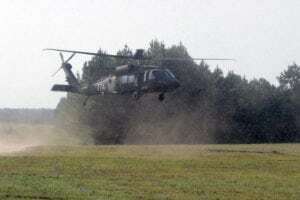 These are: AVX Aircraft, Boeing/Sikorsky, Bell Helicopter, EADS North America and Piasecki—although the latter two have not been vocal about their bids (an extremely rare phenomenon in the case of EADS and its Eurocopter offering). So here are their bids (in alphabetical order). AVX Aircraft, perhaps the company with the least known team and product, features a coaxial rotor aircraft, but with twin-ducted fans instead of the pusher prop of the Sikorsky/Boeing bid. Brown added that 12 NATO litters could be fitted, or an auxiliary fuel system for self-deployment over distances. They also have plans to make the aircraft optionally manned. “There are two different missions but the utility and attack version will have 90 percent commonality and will fly at the same speed. The O&S cost will be much reduced. Rotating components have a life but when our aircraft goes at full speed the rotor becomes like a wing. 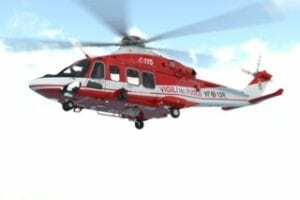 Forty percent of the lift is going to come from the fuselage and the canards, and the ducts that surround the fans which all serve to unload the rotor system,” he explained. As the Army would like 360-degree cover fire they initially wanted to place a machine gun on the ramp door but were recommended to take it off as that would be the main exiting and entering point for troops, so the guns will be mounted on the side. AVX proposes to build two aircraft for the JMR TD: one for the flight test and one that will go straight into the wind tunnel. Wind tunnel tests have already been run on one at three-quarters scale to validate the lift and drag of the fuselage, but not yet the rotor. “We can use the GE T706 engines that are on the MH-60M Black Hawk—they are in production and in service so that is another huge risk reduction,” said Brown. He added that the AVX team is in place with such notables at Rockwell Collins, General Electric and BAE Systems declared onboard. Bell Helicopter made public its JMR TD entry, the V-280 Valor, in April at the Army Aviation Association of America (Quad-A) annual gathering in Fort Worth. “This is our third-generation of tiltrotor which is based on over 55 years of experience,” began Keith Flail, Bell’s program director, FVL military programs. 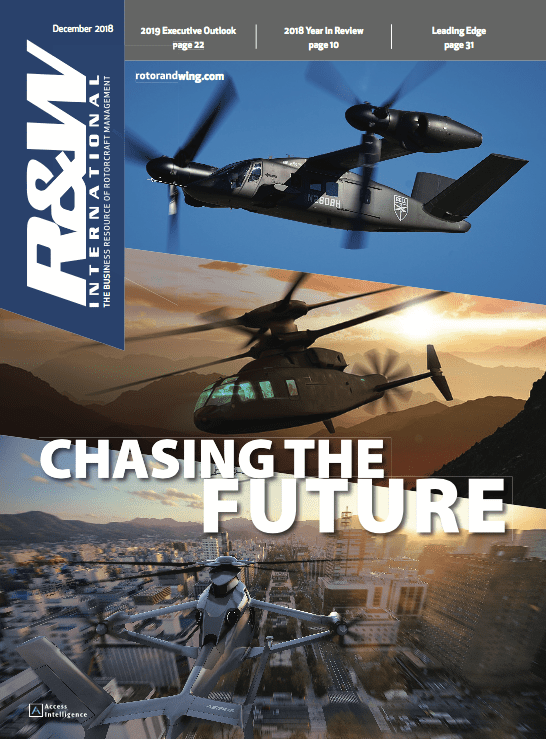 Having built tiltrotors that are smaller (Eagle Eye) and larger (V-22) than the JMR requirement, Bell’s FVL team considers that they are well positioned to deliver to the Army’s requirements—whatever they will emerge as. 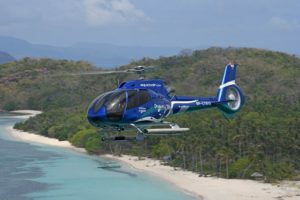 “The start point is to be able to hover out of ground effect at 6,000 feet, an optimized engine and transition to 280 knots with between one and two-thirds better fuel efficiency than with a conventional helicopter or a compound that wants to burn more gas to go faster,” stated Flail. Talking strategically, Flail noted that due to the restrictions of the defense budget “we are going to end up with a smaller force structure so in the V-280 you can go twice as far, twice as fast, and your ability to project combat power around the battlefield is immensely improved. Force projection and force protection is what it is all about. On January 13, Boeing made a fundamental and deliberate leap away from developing the next generation of tiltrotor technology (it is still committed to the V-22 program) in leaving its partner Bell Helicopter Textron for new joint venture partner Sikorsky. 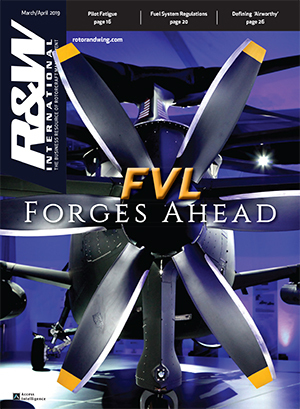 Douglas Shidler, Sikorsky’s director of the JMR TD program, said that the Army needed to start its FVL approach with the Armed Aerial Scout requirement. “Start on your small fleet, go for your Armed Aerial Scout, if you don’t do something your industrial base is going to lose its capability to develop a future platform. We did the X2 to ensure we had continuity throughout our engineers, those who started young on the X2 have now matured and are working on the S-97 Raider,” which is Sikorsky’s own AAS offering. Shidler said that the aim was for the first AAS unit to be equipped by 2025-27. The first unit equipped with FVL will be in the 2035-38 timeframe. “If the Army buys 100 aircraft a year, how long will it take to replace those thousands of medium lift helicopters,” he questioned, underlining the need for precise timing of the FVL program. 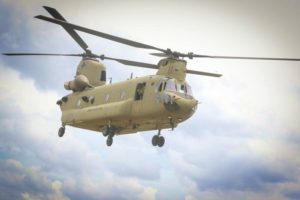 The Boeing/Sikorsky JMR TD is an X2-based configuration, which will demonstrate technologies to allow the Army to establish its definitive requirements for future vertical lift. 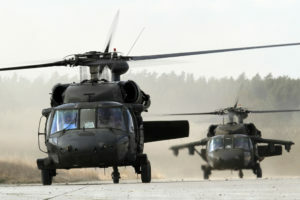 Boeing’s involvement comes from its experience (and dominance) of the attack market while Sikorsky offers the same in its range of UH-60 platforms. Added Shidler: “In the tech demonstrator phase there is a cost share and a fair amount of money is needed—so the resources of both companies can be brought into play. The scale of the TD has not been announced yet, only that it will be in an X2 configuration.” There has been no decision on the powerplant and the conceptual design is being done jointly, with Boeing people co-located in Connecticut. Steve Weiner is Sikorsky’s director of engineering sciences, as well as the chief designer of the X2 technology demonstrator. He told Rotor & Wing that Sikorsky had conducted a series of internal studies into the concept of the future of the helicopter, looking at all technologies. He said they understood the need to expand the operational range of the helicopter, particularly speed and maneuver. This offering is a complete unknown. A derivative of Eurocopter’s X3 aircraft is perhaps to be expected for the EADS North America bid. The company describes the X3 as a hybrid technology demonstrator that has attained a speed of 180 knots that various company spokesmen continue to affirm is well within its limits. Its tour of North America was used to showcase it to military aviators, among others. This could well have laid the groundwork for what is to come—whenever it comes! This well-known research organization has entered its PA61-4 Advanced Winged Compound (AWC) into the JMR arena. It has a vectored thrust ducted propeller (VTDP) as seen on its X-49 aircraft. The long wing not only provides lift but also anti-torque and pivots in flight.